Borders have only one meaning for us. None. Success creates future. Internationality, individuality and intelligence form the basis of our global footprint: We want to understand, advise and develop in order to shape, to change and to win. 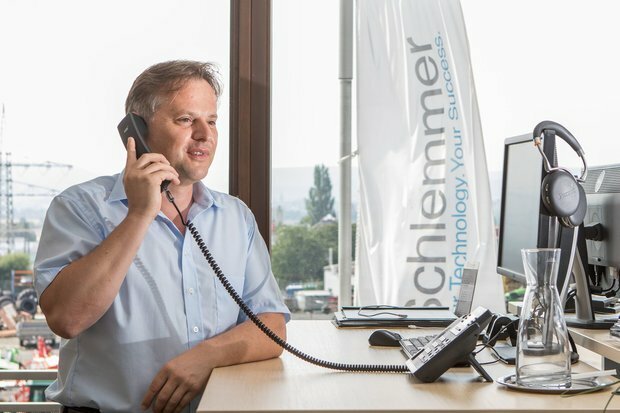 We call this added value and you call it profit – with a common denominator: Schlemmer. More than sixty sites in twenty countries give us the freedom to make use of the optimal site for our customers through intelligent process management. This creates synergies, conserves resources and enhances productivity. Performance is our strength: we build gradually on the company-wide uniform Schlemmer Production System (SPS) – with the aim of globalising our production and constantly optimising the standards and production start-ups. At the same time, we anchor our structures, provide for transparent processes and thus achieve above-average efficiency in our production units. We currently operate 25 production sites with more than 300 injection moulding machines and more than 150 extrusion lines. We rely on comprehensive knowledge management, which promotes and demands conscious handling and targeted use of our knowledge. The acquisition and transfer of knowledge, as well as its storage and usage, reinforces our competence leadership in the development of innovative materials or product and system solutions. This is because knowledge enables us to support customers in all relevant areas of the value added chain – whether as a trusted consultant, a provider of creative ideas or simply as a refreshing discussion partner. New technologies, new markets and new information accelerate global changes and require new answers within the shortest possible time. Our development centres are located in Europe (Germany) and Asia (China). We also plan a competence centre in the NAFTA region (USA). They all work in close cooperation with leading regional research and education institutes which systematically expand and strengthen our potential for innovation. Quality, speed and reliability determine whether our services are convincing, better still: inspiring. Actually sustainable. We give 100%. We pursue the clear goal of bringing the right solutions and services to the right place at the right time – with no mistakes. In order not to leave our “zero defects strategy” to chance, we rely on efficient resources planning, on teams that are capable and competent in method application, and on an integrated process management system (SPM) which considers the aspects of work safety, the environment and quality management. Thanks to systematic process management and constant improvements – especially in accordance with the strict methods of the automotive industry – we are able to maintain and further develop our quality guidelines. Openness creates trust. This is why we have been tested and certified by external testing institutes in relation to the most important standards. In order to keep our logistic processes optimally aligned with customer- and market-specific requirements, our supply chain management is centrally organised and is globally responsible for issues concerning purchasing commodities, such as granulate, machines, tools and commodities, project purchasing, delivery procedures, as well as supplier development. Thanks to close cooperation with our sites, we use local time and cost advantages around the world. This improves our delivery capacity and guarantees our customers on-time delivery – even considering shorter and shorter product life cycles, which characterise the competitive environment, especially in the automotive industry. Knowledge is our strength. That is why we purposefully join industry, business and professional associations at national and international levels to actively build up networks and advance an ongoing transfer of expertise. This motivates and inspires. In Germany, among others, we are a member of the Association of the Automotive Industry (VDA), which not only lobbies but is also responsible for compiling industry standards. Our adherence to the logistic processes recommended by the VDA and consistent use of the EDI standard, benefit our customers primarily in the automotive sector. Our membership of the Central Association of the Electronic and Electrical Industry (ZVEI) in turn offers us the opportunity to help directly shape technical progress in Germany – as one of the more than 1,600 member enterprises. At the SAE International, an association of more than 128,000 engineers and technicians in the aerospace, automotive and commercial vehicle industry, we regularly discuss technological trends, voluntarily agree on consensual standards and support foundation programmes, such as “A World In Motion”. More than just one of many responsibilities. 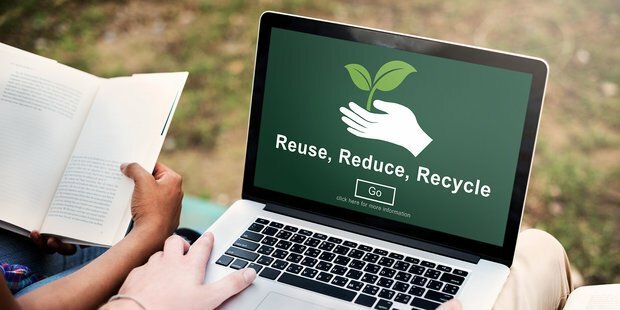 Environmental protection, sustainability, resource conservation and energy saving are the focus of our corporate activities.